We carry a large selection of candle making waxes including: Soy Candle Wax and Beeswax Candle Making Wax. Please note, our $10.00 flat shipping fee does not apply to candle wax and candle gel products. You will be charged the actual shipping charge for these items. 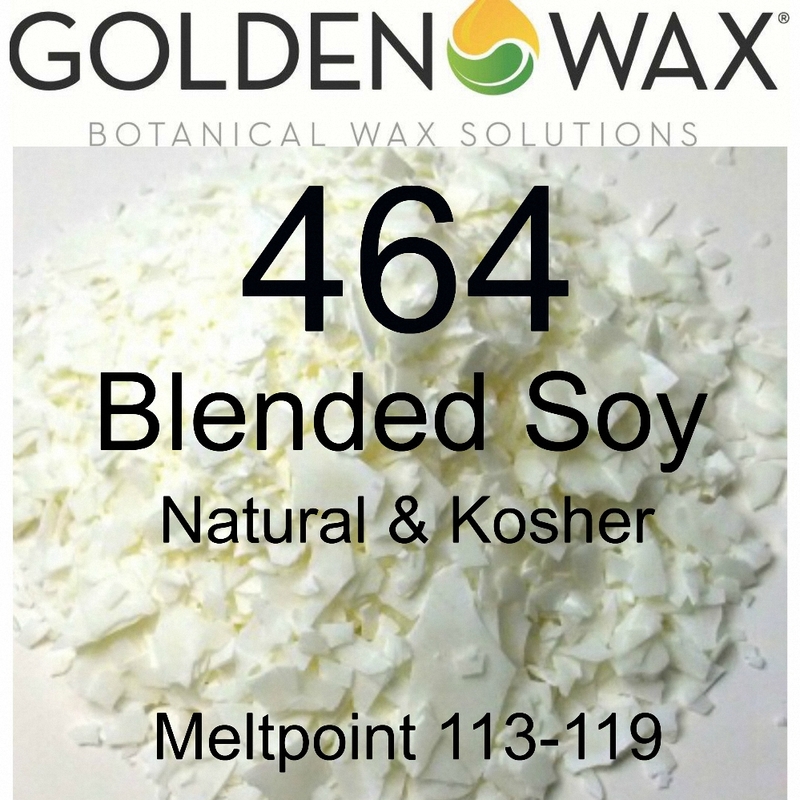 GW464 is a premium soy wax blended with other soy additives to enhance the performance of the burn, color and achieve an excellent scent throw for container candles. The blend will hold up to 10% fragrance load and the finished candles have a smooth top with a rich, creamy, solid color. It is also a great blending wax for paraffin, beeswax or can be used for lotions, creams, and lip balms etc. Has a melting point of 113-119 degrees Fahrenheit. Available in 5 lbs, 10 lbs and 50 lbs. 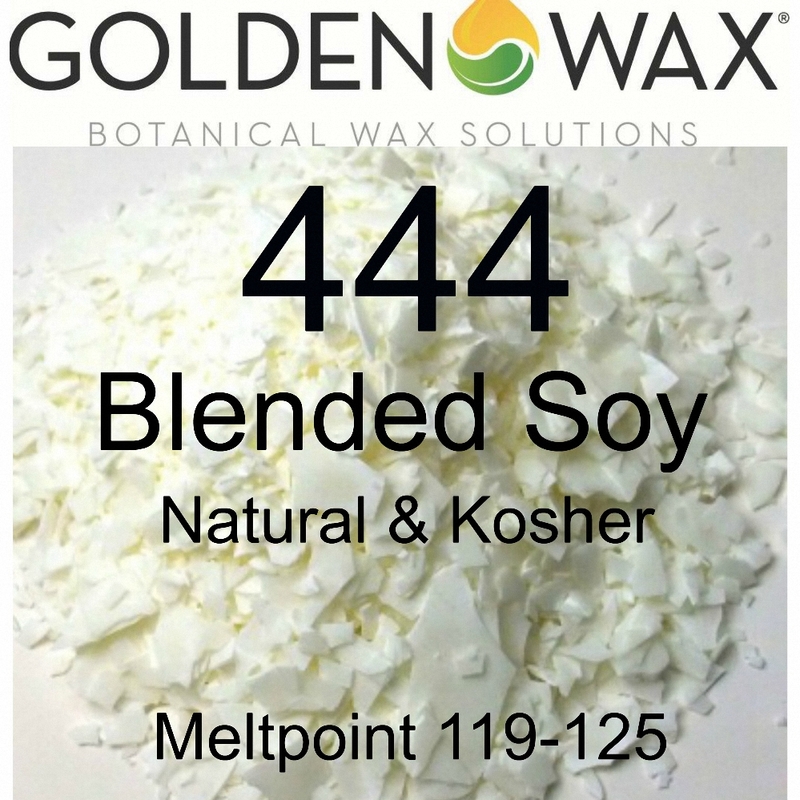 GW444 is a premium soy wax blended with other soy additives to enhance the performance of the burn, color and achieve an excellent scent throw for container candles. This wax is very similar to GW464 but has a higher melting point which allows the candles to hold their shape better in warm weather. Also ideal in blending with paraffin, beeswax or can be used for lotions and creams. Has a melting point of 119-125 degrees Fahrenheit. Available in 5 lbs, 10 lbs and 50 lbs. 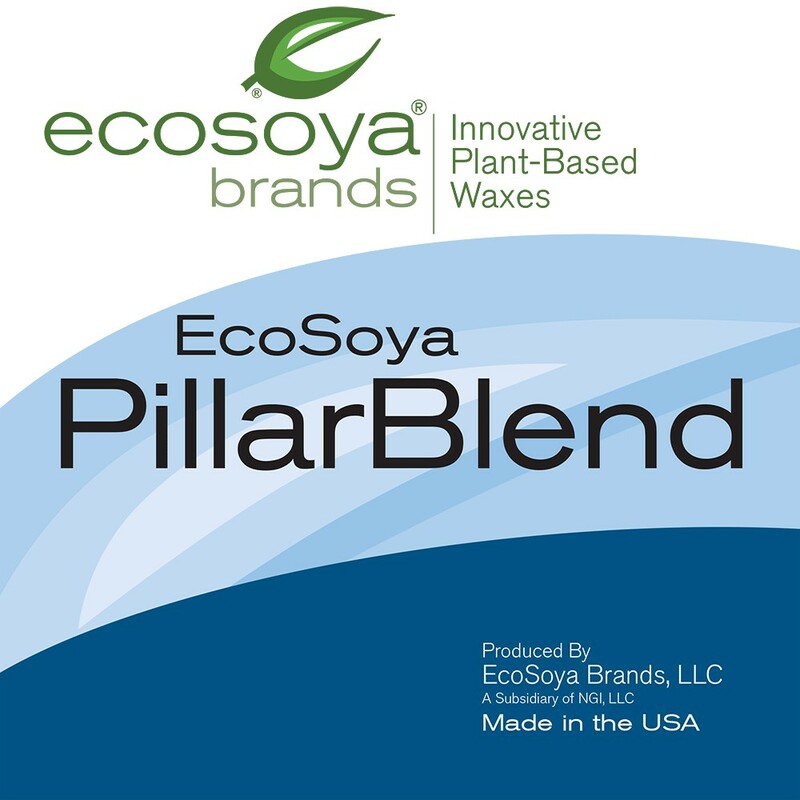 EcoSoya PB Pillar/Votive Soy Wax All natural soy wax for pillar and votive candles. Can also be used for soy wax melts and soy wax tarts. EcoSoya PB is easy to use, does not require a re-pour, colors well, has a great cold and hot scent throw, and burns clean and smoke free. Can be used in all types of molds, including plastic, metal, aluminum, silicone and urethane. Has a melting point of 129 degrees F and recommended pour temperature is 140 degrees F. Wax is packaged in pastille form. Available in 5 lbs, 10 lbs and 45 lbs. 100% pure natural yellow Beeswax. Added to paraffin wax and blends to improve burning quality and increase melting point and burning time of wax. Can be used straight to make all natural scented beeswax candles. Select from 1 pound or 5 pounds. For These Items, Based On Your Destination Zip Code.